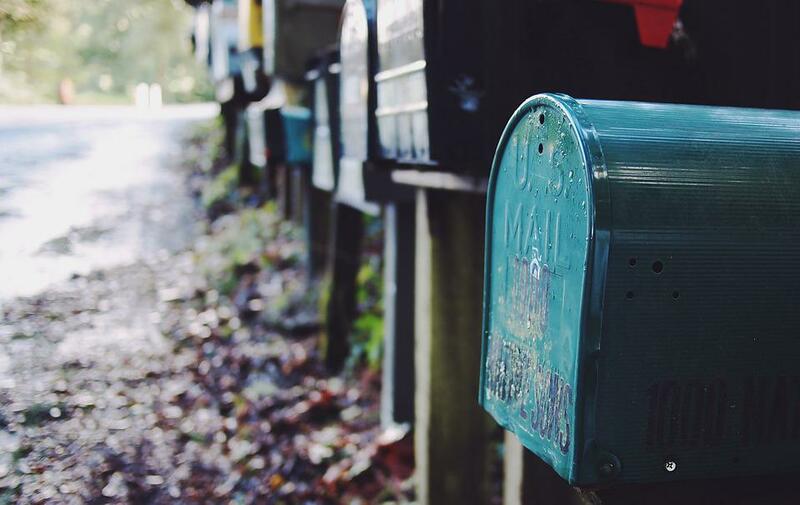 Mailing CBD – The US Postal Service and You! Over the course of the past two weeks, we have heard from several of our clients that they have had shipments of products containing CBD returned to them by the U.S. Postal Service (USPS). Given the fact that the passage of the 2018 Farm Bill was supposed to prevent this sort of hassle, we here at Vermont Cannabis Solutions decided to check into what’s going on down at the post office: here’s what we found out. The industrial hemp producer possesses a license issued by the Department of Agriculture, for the state where the Post office/ acceptance unit is located, which includes documentation identifying the producer by name and showing the mailer is authorized by the registered producer to market products manufactured by that producer. The USPS advisory acknowledges that the 2018 Farm Bill is now law, and that once “fully implemented” it will “modify the mailability criteria for CBD and other cannabis products“, and that the instructions it provides are “temporary“. In other words, the USPS is saying that the regulatory framework for hemp under the 2018 Farm Bill has not yet been created (ie, “fully implemented”), but that when it is in place the USPS will further loosen guidelines and restrictions on mailability of hemp and hemp products, including CBD. While these steps may be a hassle for some retailers, especially those doing large quantities of online sales and shipping, at the end of the day the guidance provides a clear path to making sure that all of the shipments are delivered and provides security that those retailers shipping hemp-derived CBD products are undeniably acting within the confines of the law. As much of a hassle as it might be, ultimately this is a good thing as it will cut down on product seizures and delays due to “enhanced inspection” and remember…. It’s only temporary.